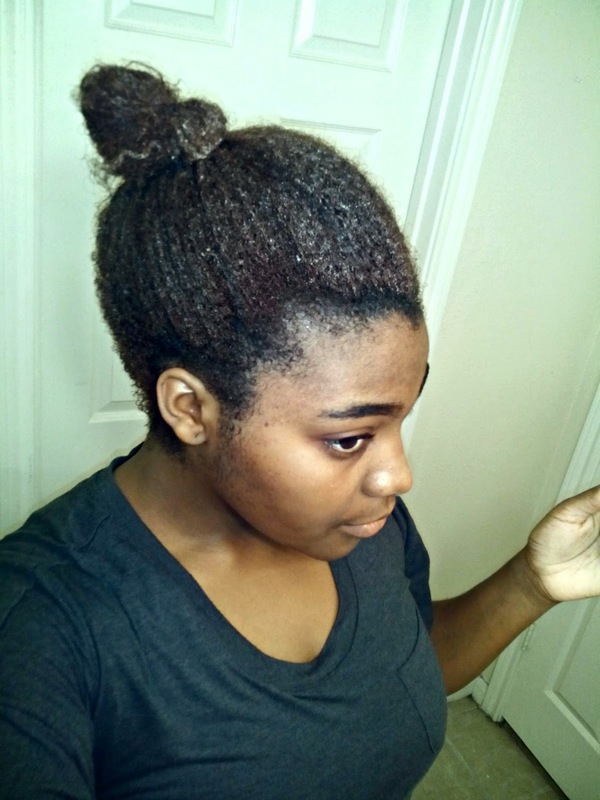 I Have been pampering my hair lately with conditioner and oils, and have been trying lots of new things that I can't wait to review! 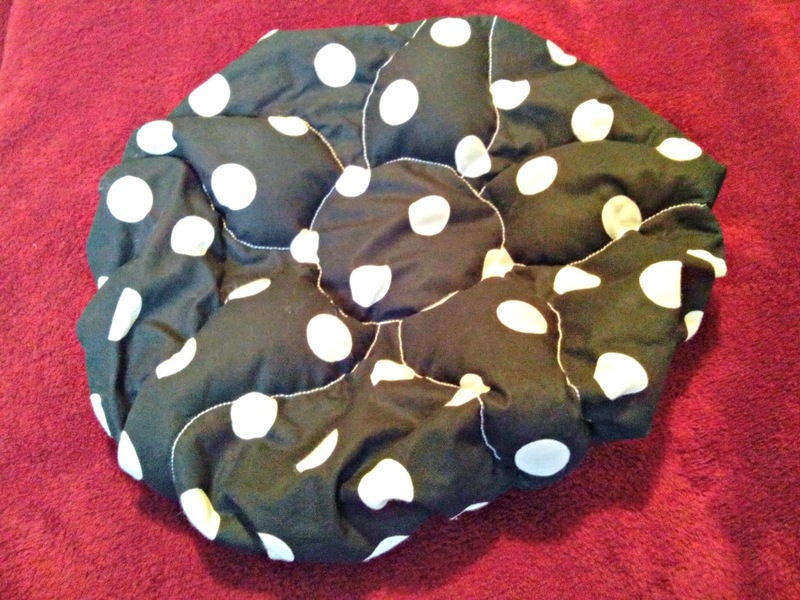 Today I'll be reviewing this beautiful, magnificent heat cap! This product was sent to me in exchange for a review, with no monetary compensation and as usual, I'll be giving my honest opinion on it. 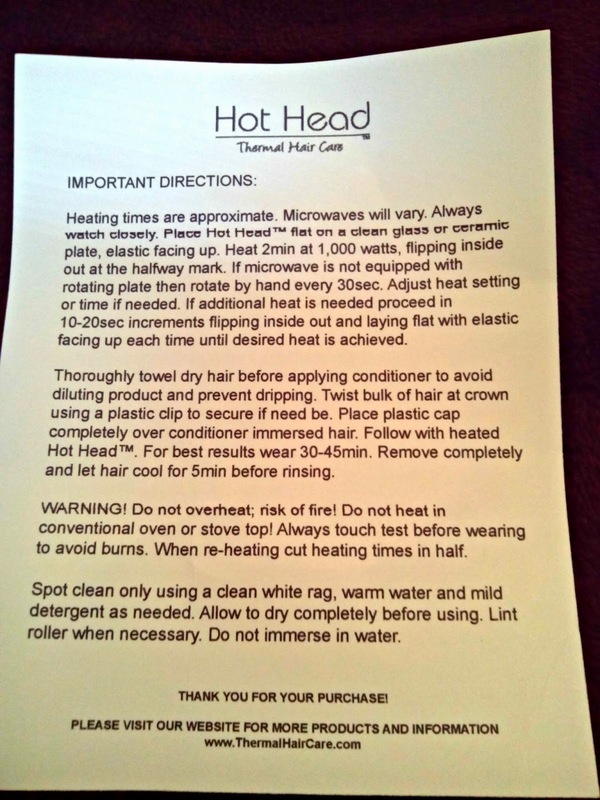 Hot Head is a unique microwavable deep conditioning heat cap created by a professional hair stylist. It offers an easy and stylish way to achieve the results of a salon quality conditioning treatment at home. 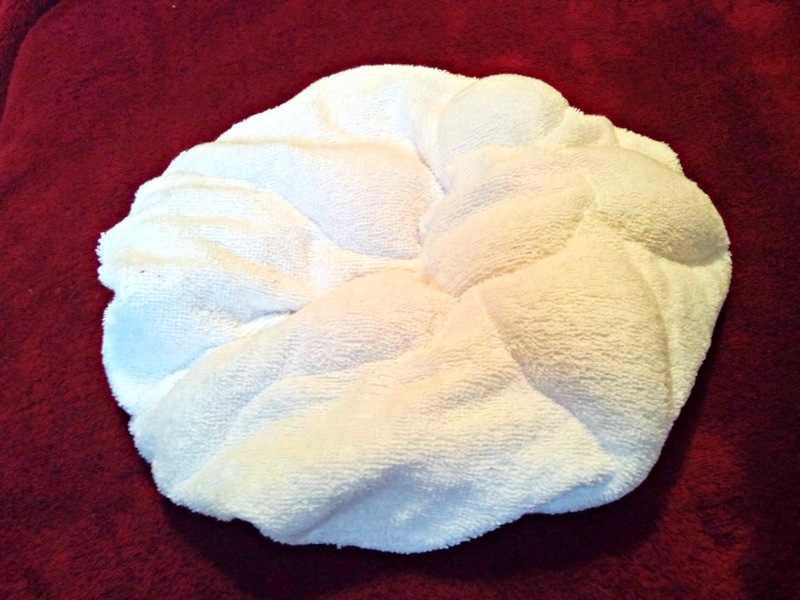 The Hot Head heat cap is filled with renewable flax seed which will generate heat when warmed. 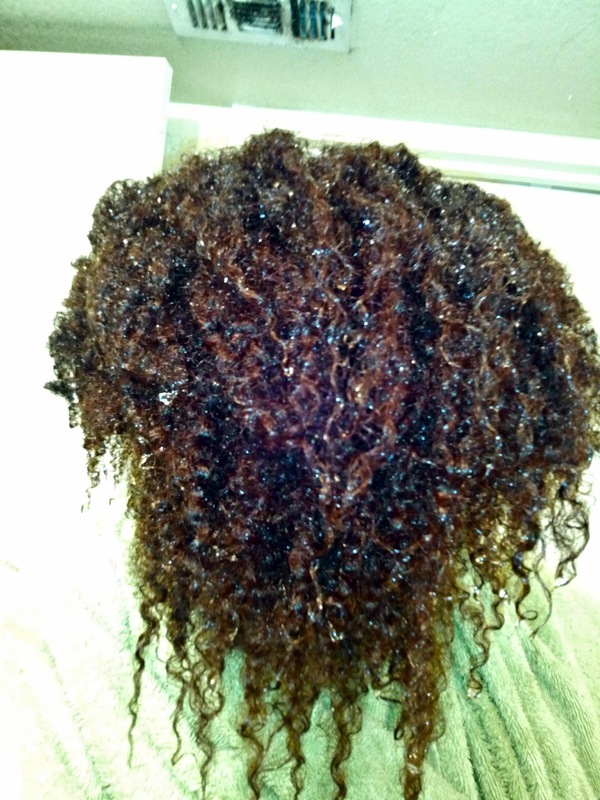 It is also reusable and the most environmentally friendly way to deep condition your hair with heat at home. There is no need to plug it into an outlet or use batteries to power the heat. With just a minute or two in the microwave it will produce up to 45 minutes of heat. 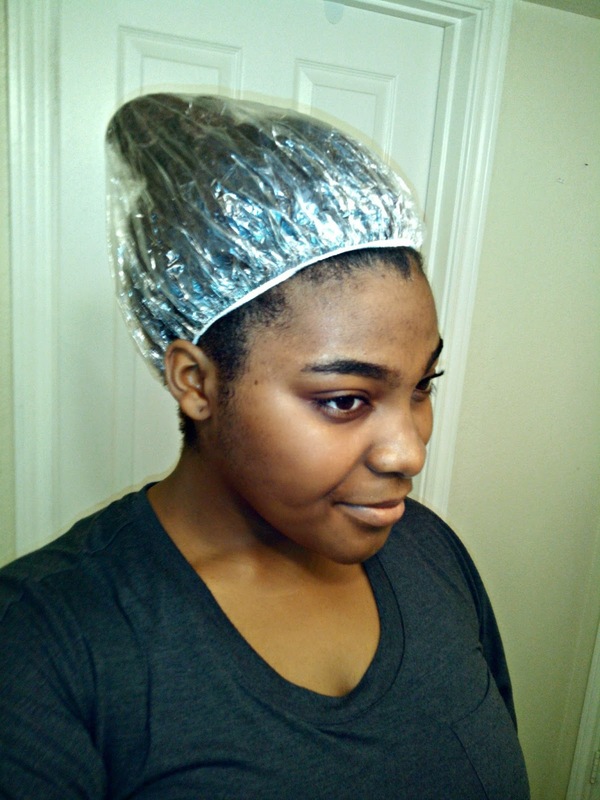 The fact that there are no cords and no plugs means that you are free to move about while deep conditioning your hair. 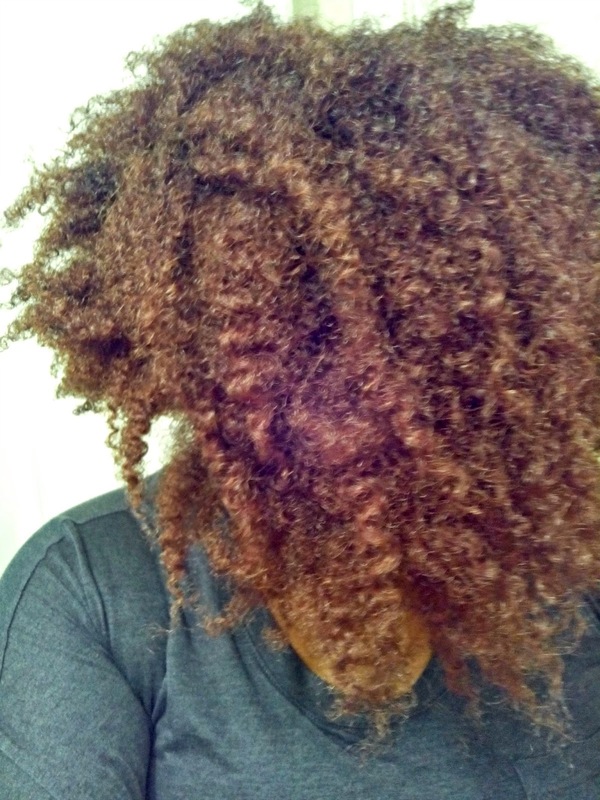 Before my second dye job, I never deep conditioned with heat, I'd just let my DC stay in overnight, and then rinse it out the next morning. Even with my electric heat cap, I just didn't feel much of a difference, but with the Hot Head, I did feel like my hair paid Heaven a visit. Lol. 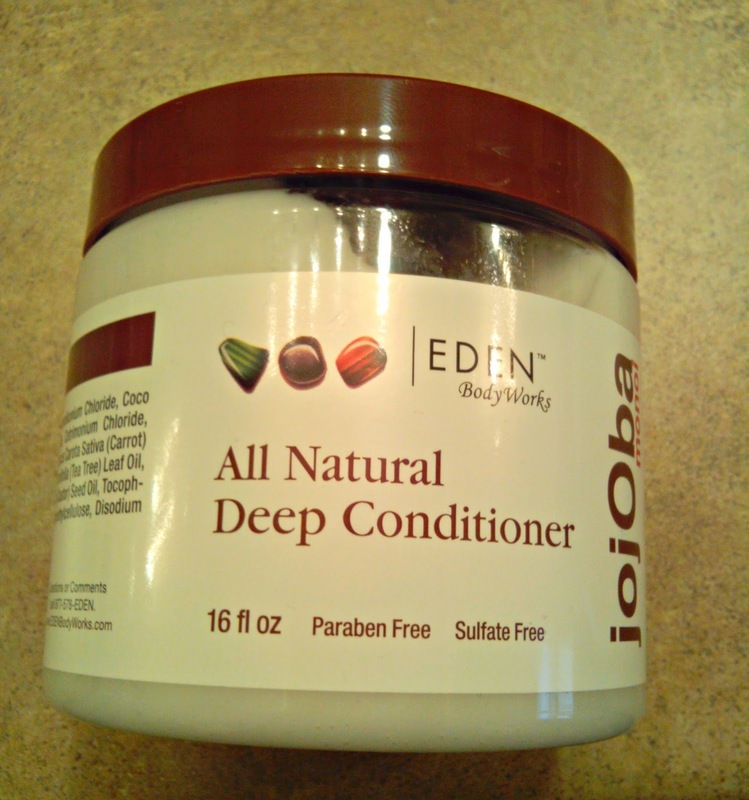 I shampooed my hair, dried it with a t-shirt, and then applied the Eden Bodyworks All Natural Deep Conditioner to my hair. I secured it with a hair tie, put on one of the disposable shower caps that were included, and then put on the cap. I kept it on for two hours, and only reheated it once. Afterwards, I rinsed out the DC, and check out my results below! Made my strands feel very warm and worked as it claims to.